Each strategy starts with a base asset allocation target at the beginning of the year, and as each gets close to achieving that year’s Interest Crediting Rate (ICR)* target, the Sage team will employ a glide path to de-risk the strategy. 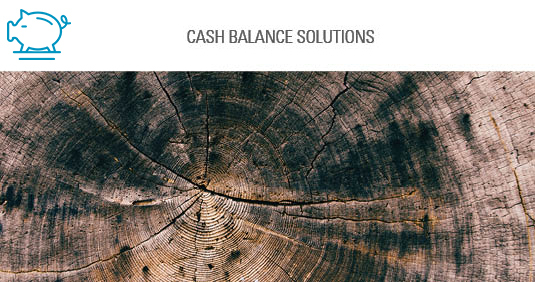 Sage has long history of crafting solutions for liability-oriented clients, including Cash Balance Plans. Watch Meghan Elwell, Director of Strategy Development at Sage discuss the Cash Balance landscape. The Sage Cash Balance Portfolio Shift Commentary provides insight on recent portfolio changes.